Entire ranges of Comet copper tubular terminals are made from ETP grade Copper & Aluminum tubes. Terminals are exclusively designed for sturdy performance even on adverse conditions. Unique type test are conducted as per IS-8309 and IS-8337. 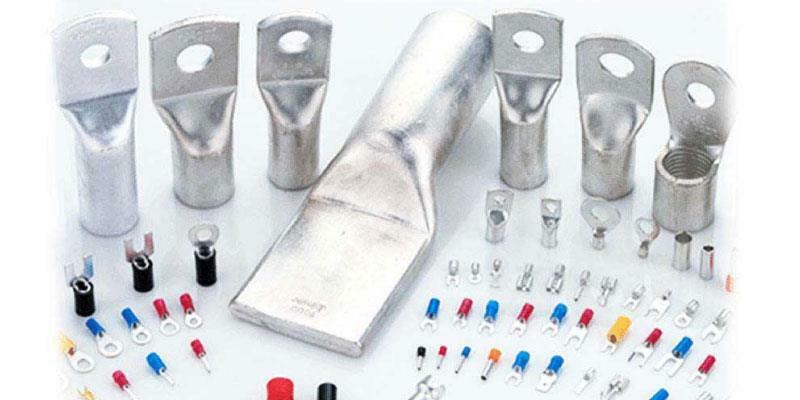 The range of the terminals & connectors starts from 0.5mm to 1000mm with many variations suiting to many industries. Comet Cable Glands and Lugs also undertake manufacturing of tailor made items as per customers requirement. We supply Comet Cable Glands and Lugs in Vadodara, Ahmedabad, Surat, Ankleshwar, Bharuch and other cities of Gujarat.